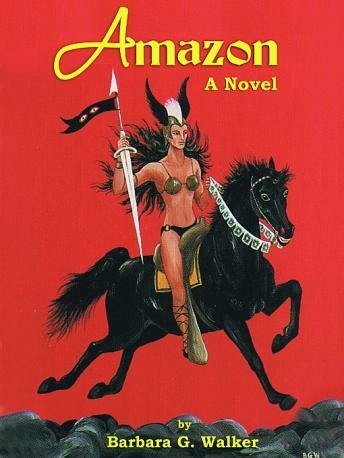 What would happen if an ancient Amazon warrior was catapulted into modern America? Follow Antiope as she struggles to understand modern patriarchal society, and help the women she encounters regain their matriarchal heritage. The author, an expert on Pre-Indo-European neolithic matriarchies, uses the story as a vehicle to comment on women's role in modern society. Amusing, satirical, and with a star-crossed romance as well, the story suggests how women in modern society have been devalued, and offers visions of how women could again embrace their powerful female identity.